Literature is a subject that must be part of our children’s education. However, we need to ensure that what they’re reading isn’t just fluff. There is so much to be learned through the pages of a book. We have to be diligent in providing our kids with quality literature. Choosing quality literature doesn’t mean you leave behind adventure, magic or suspense. 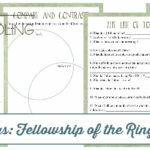 The Lord of the Rings series by J.R.R. 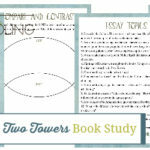 Tolkien delivers all this and more! J.R.R. Tolkien’s, The Lord of the Rings series is loved by young and old. The stories are filled with suspense, magic, adventure and imagination unlike you’ll find anywhere else. 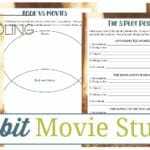 The plots and themes provide countless opportunities for discussion. Once you’ve entered Middle Earth you won’t want to leave. Whenever a king returns in a story you know that good things are going to come. The Return of the King is no different. 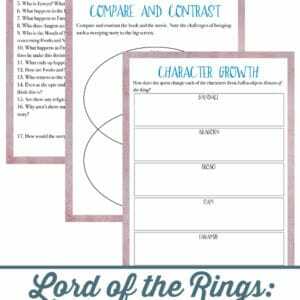 Inside the Return of the King Book Study you’ll find discussion questions, compare and contrast, character growth study and more! 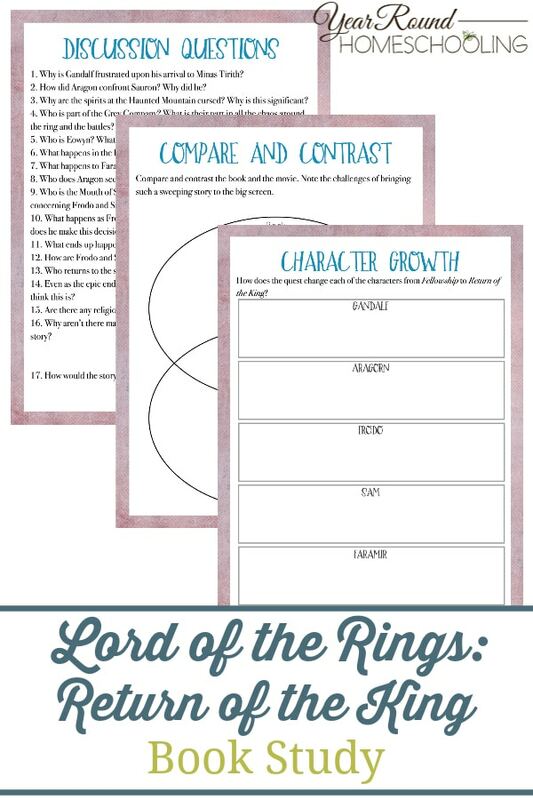 Prior to your kids completing this Return of the King Book Study, I encourage you to have them read and complete the The Hobbit Book and Movie Study, the Fellowship of the Ring Book and Movie Study and the Two Towers Book and Movie Study first.